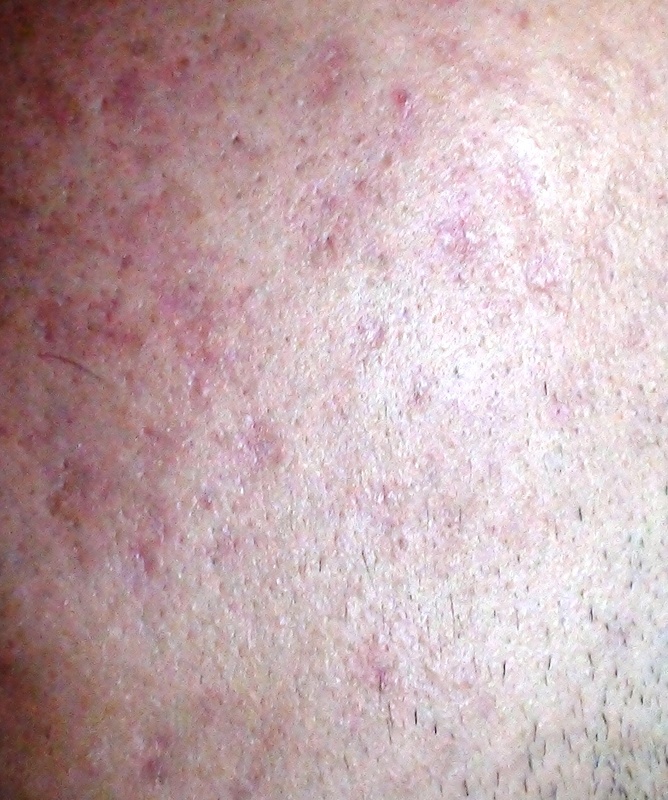 I stopped taking accutane in November 2008, my dermatologist told me the red marks i had left on my face were because blood is pumped to the face more, and that within a few months i should notice the redness fading considerably. Its been just over 6 months now and i have noticed some improvement, but it is minor. 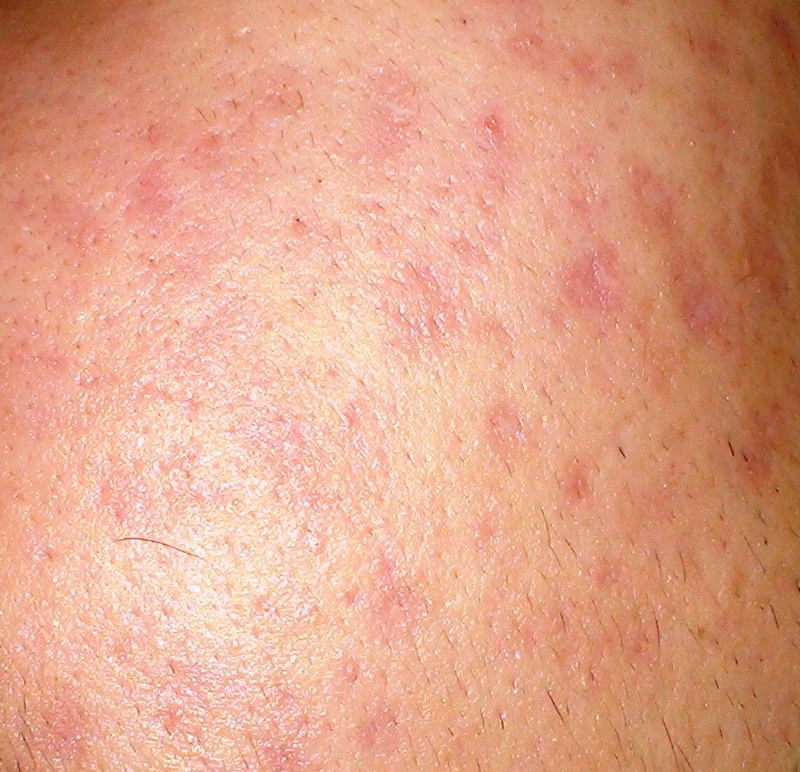 I want to know how i can get rid of the marks, after going through acne its adding salt to wounds having to deal with the scars it leaves behind. Sorry to gross anyone out but i put some pics below to show what my marks look like. The first pic is in light, and the second one is in a low light place. vbeam would be best option. Its hard to tell as the whole area is pretty red, i dont think the redness goes away even for a split second. Its like always solid red. I live in the UK and we do not have access to the same products the US does. Would Dans alpha hydroxy acid work, or can you recommend a better one. I recommend you to take 2 tablets of vitamin C morning and night.. It is very effective..Trust me.. Try using baking soda with water to make a paste, it's what I use. It's natural and a gentle exfoliant with no harsh chemicals. And you can read reviews of it on the site if you want. Also, you can try mixing a tablespoon of Hydrogen Peroxide in with it, which seems to help me and some others, reviews about hydrogen peroxide are mixed however, and if you're uncomfortable using it just stick with baking soda/water. Good luck! I've been told that AHA is very good for your marks. I am in the same posistion as you, i'm also in the UK. I started a thread asking about where we could get our hands on it, but i'm still waiting on a reply.